It’s that time of year again! 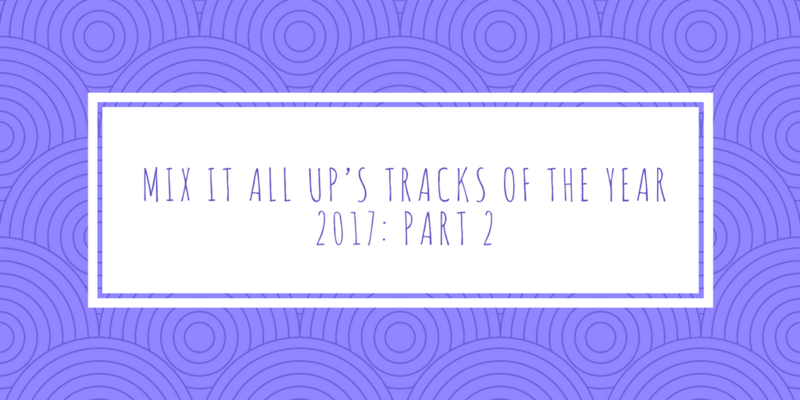 Here is the second of two instalments of Mix It All Up’s tracks of 2017 with the first part being available here! 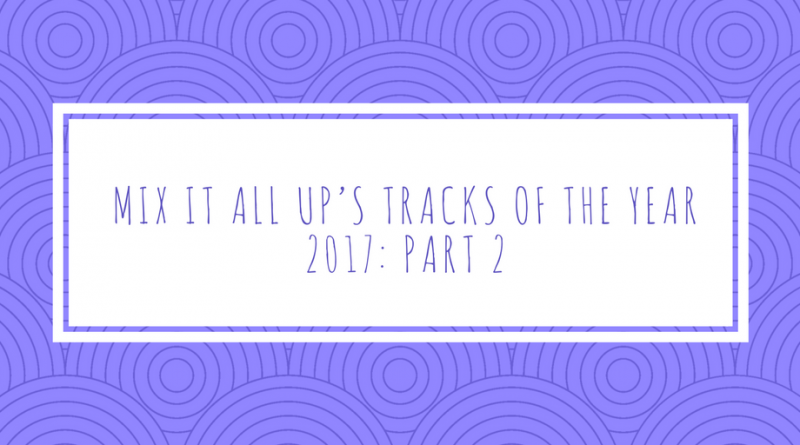 We started this list back in March, but once again, there’s been so much good music out in 2017 that we’ve had to split it across two posts. 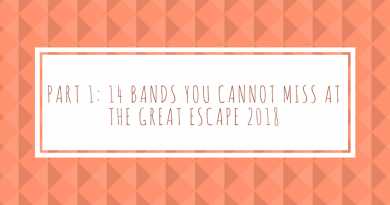 There’s also the complete Spotify playlist at the bottom of the post for your listening pleasure. 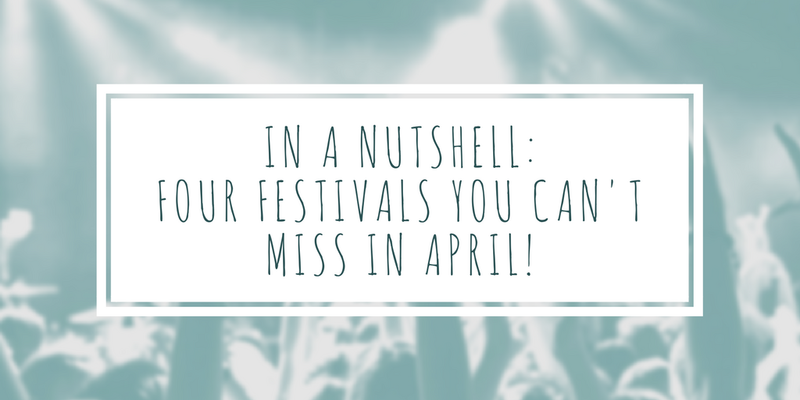 In A Nutshell: Four festivals you can’t miss this April! 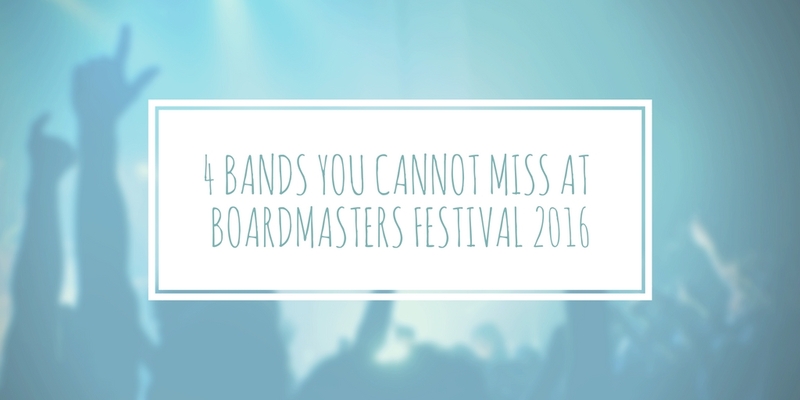 Four bands you cannot miss at Boardmasters 2016. Lunatic by Slow Readers Club – awesome choice!